Can you identify Cedric Morris Suffolk scene? 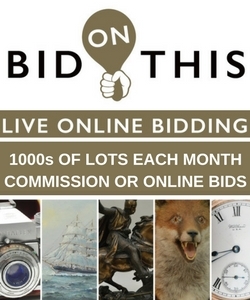 Love antiques and art? 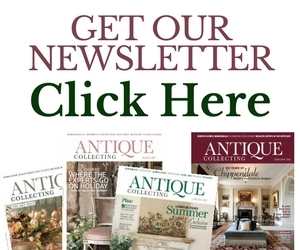 Subscribe to Antique Collecting magazine – packed with in-depth articles, expert opinion and the latest news. 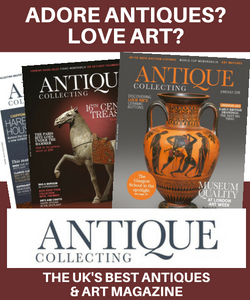 Published in both print and digital editions, Antique Collecting magazine is the ultimate reference guide to the fast-changing world of antiques and art. Subscribe to our print edition below or CLICK HERE to sign up for our digital edition, available across all devices. You can also find out more on our SUBSCRIPTION PAGE.